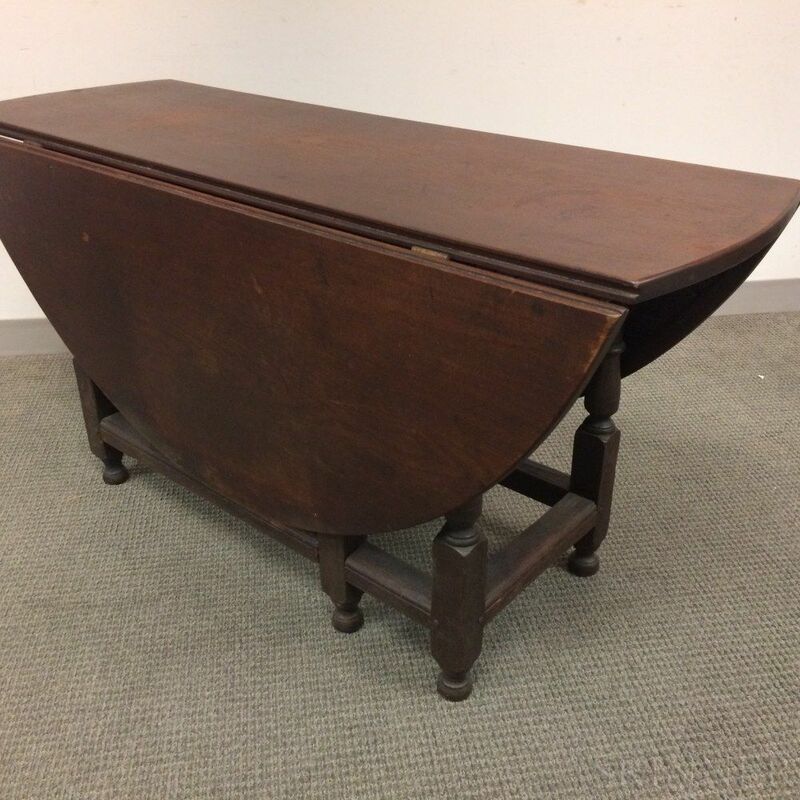 Large William and Mary-style Walnut Gate-leg Table, ht. 28, dia. 53 in.